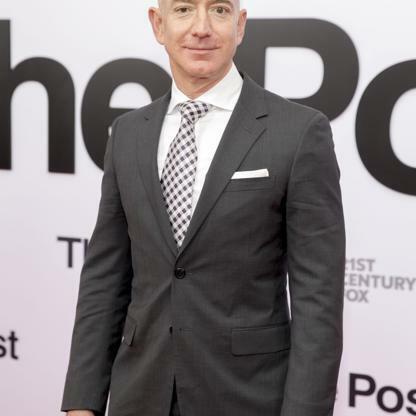 Amazon's chief Jeff Bezos is the first person with a net worth surpassing $150 billion in the 3 decades that Forbes has tracked the richest Americans. He owns 16% of e-commerce colossus Amazon, which he founded in a garage in Seattle in 1994. Bezos attended Princeton and worked at a hedge fund before quitting to sell books online.